"Where there is good wine, there is great happiness". Vinitaly is an important wine festival which takes place in Verona, the city of Romeo and Juliet, from 1967. Over the years it has become more and more important and is today the main wine festival in Italy and one of the most renowned wine events of the world. 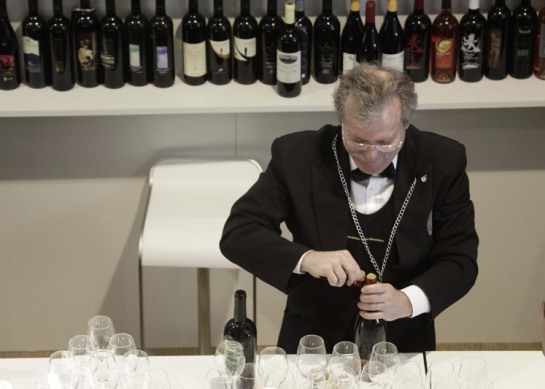 The full name of the wine festival – Vinitaly, The World we Love – recalls the passion and the effort of people working in the sector, projecting history and traditions to the future, and proposes itself as meeting point for all wine lovers of all around the world. 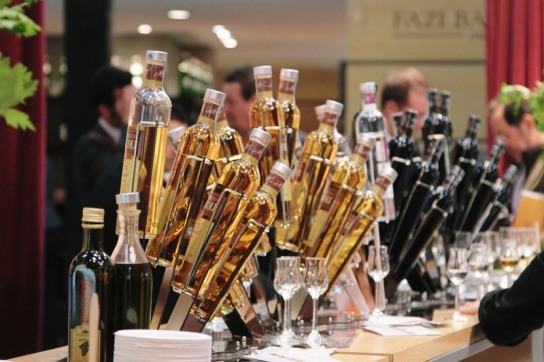 The 45° edition of the Vinitaly will take place in April 2011, from 7th to 11th. 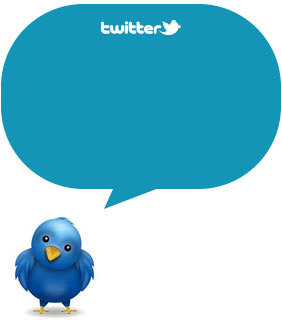 Five days of workshops, forums, meetings, wine and spirits tastings and much more. 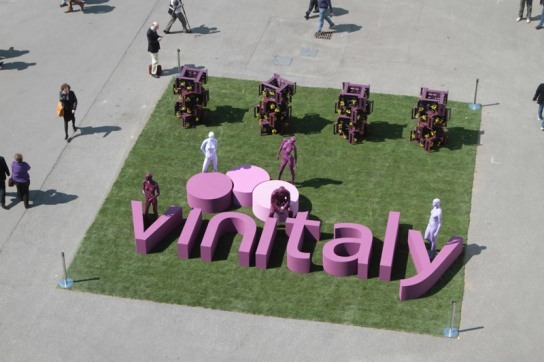 Vinitaly is a great opportunity for wine professionals and oenologists to keep them updated about the last news and to establish and strengthen business relationships. Vinitaly is also interesting for wine lovers, curious to know more about other nations’ wine traditions. Vinitaly Festival gives wine lovers the chance of making an imaginary tour around the world and conveys wine traditions from 60 different countries. For more info on Vinitaly 2011 please visit the official website, where you can also have a look on their nice Brochure and buy your ticket online. 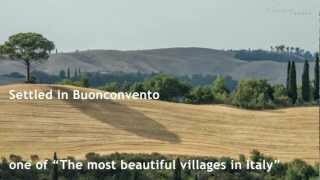 If you are a wine lover, you can also like our last articles about the best wines in Tuscany, Sardinia, Puglia and Campania.